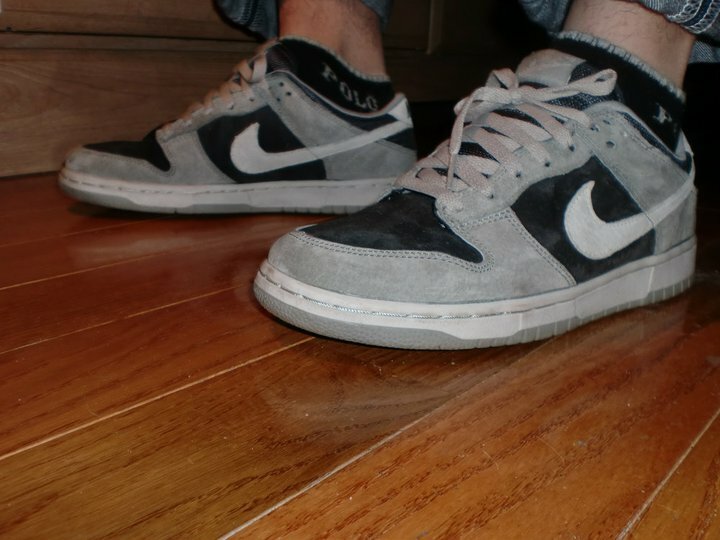 Another week gone in 2010, which means yet another amazing WDYWT? SC Spotlight. Always exceeding our expectations, our members continue to show no mercy and bring out the best of their collection. We get looks at major favorites like the recently released "Loon" Dunk SB and the much anticipated "Cool Grey" Air Jordan Retro 11. We also get a shot at one of the most popular releases from Sole Collector, the Las Vegas SC Dunk High. 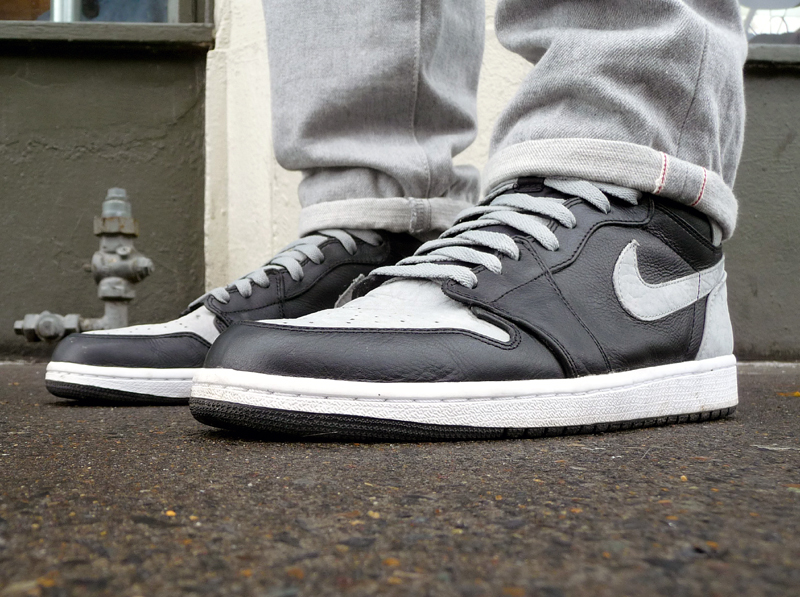 Jordanfiendz90 provides us with a clean look at his Concept Japan Dunk Low. 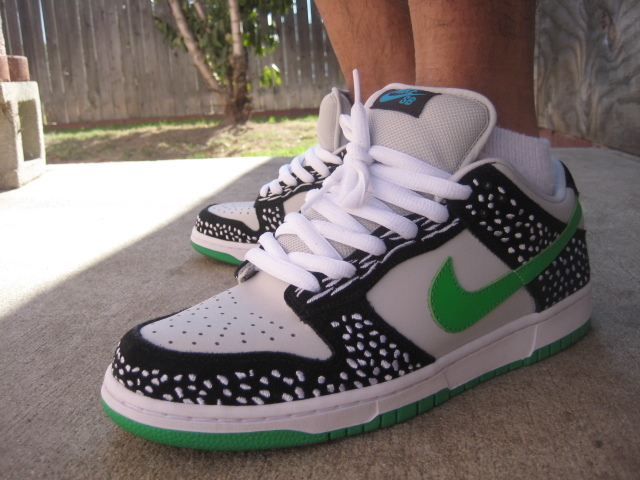 Great look at the recently released "Loon" SB Dunk Low. Worn by Zepeda24. 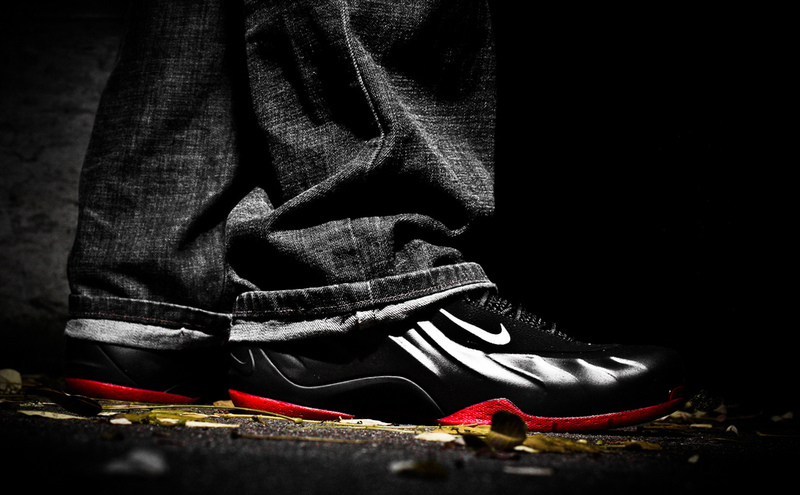 S0lesearcher wears the highly sought after Footaction exclusive edition of the Air Flight '89. 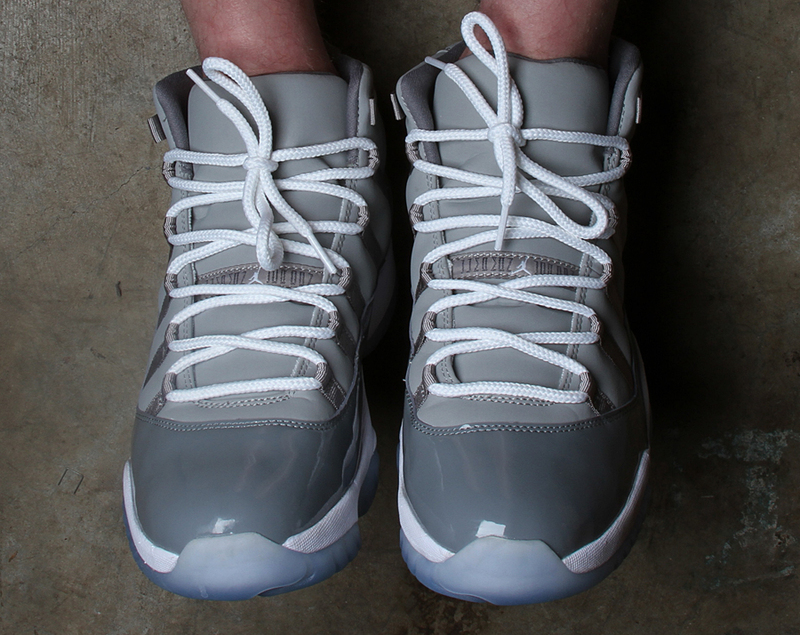 Here's what most of you will be going nuts for next month, the "Cool Grey" Air Jordan Retro 11. Worn by _NDP. 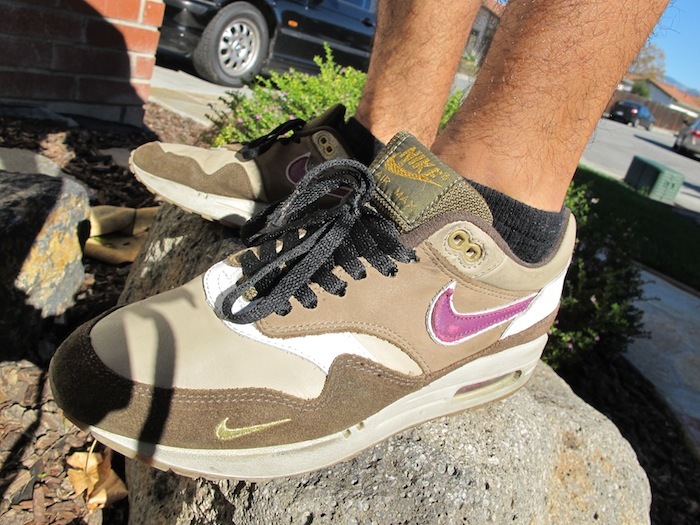 BBOY_4_LIFE wears the often forgotten atmos "Viotech" Air Max 1. 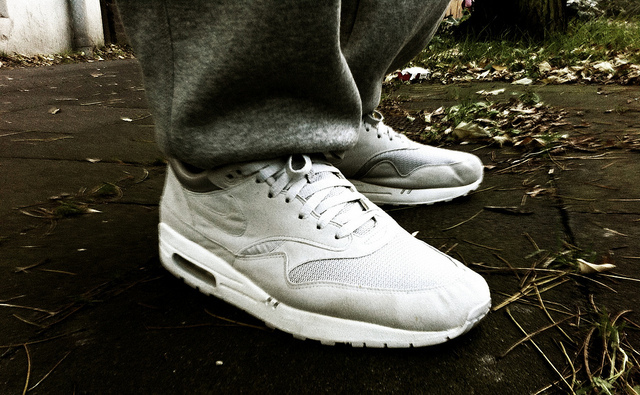 Air Max 1 "Try-On" Edition, worn by Tomat3. Steep of Abovetheclouds wears one of the most underrated recent releases of the Air Jordan Retro 1. HiGHALiEN hits us with this near perfect shot of his Yi Jianlan edition of the Foamposite Lite. 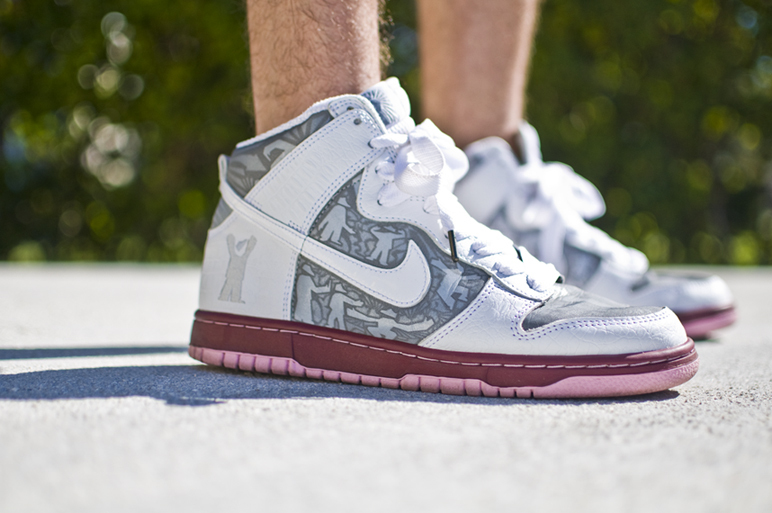 The all time great Las vegas SC Dunk High. Worn by Dvslatin. 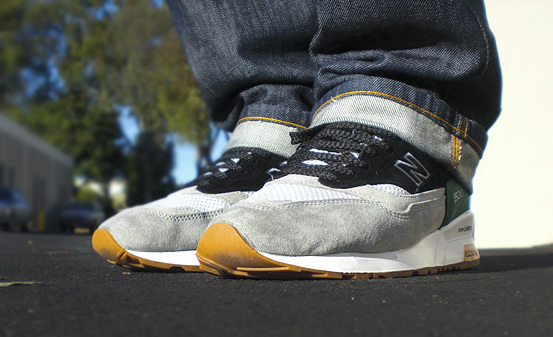 Omash1 wears Solebox's final make up of the New Balance 1500.